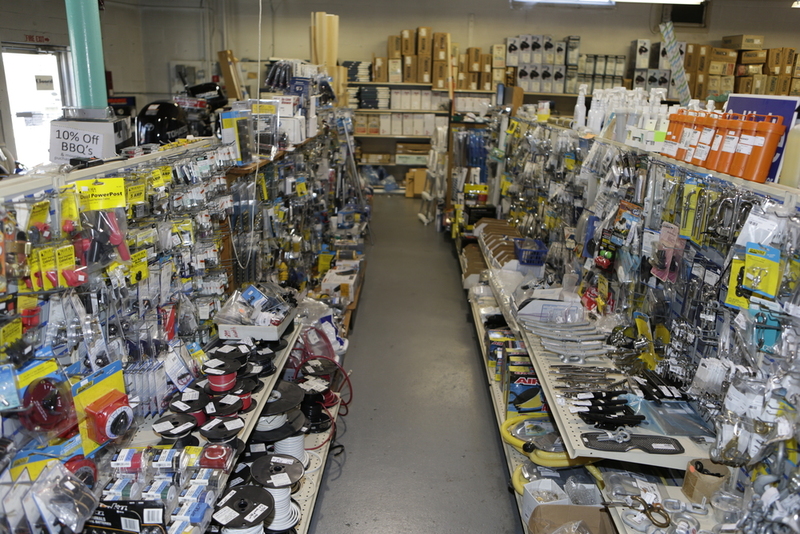 Your favorite marine supply store. 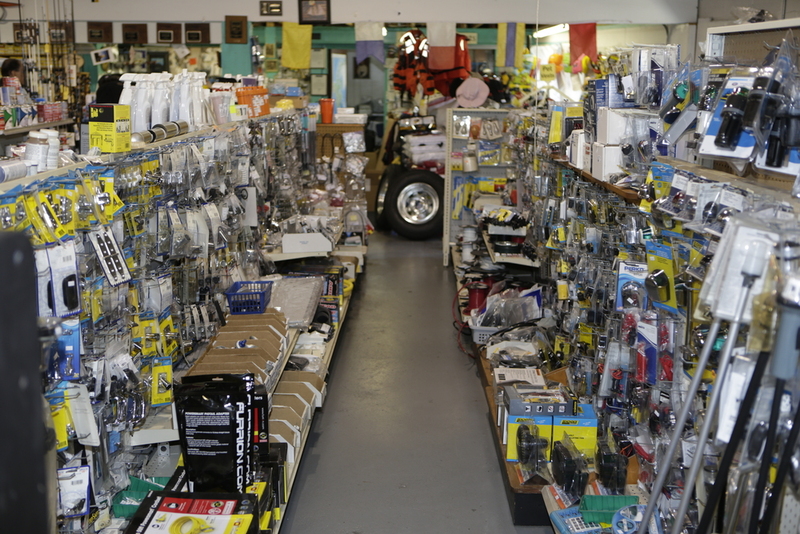 Your favorite marine supply store! 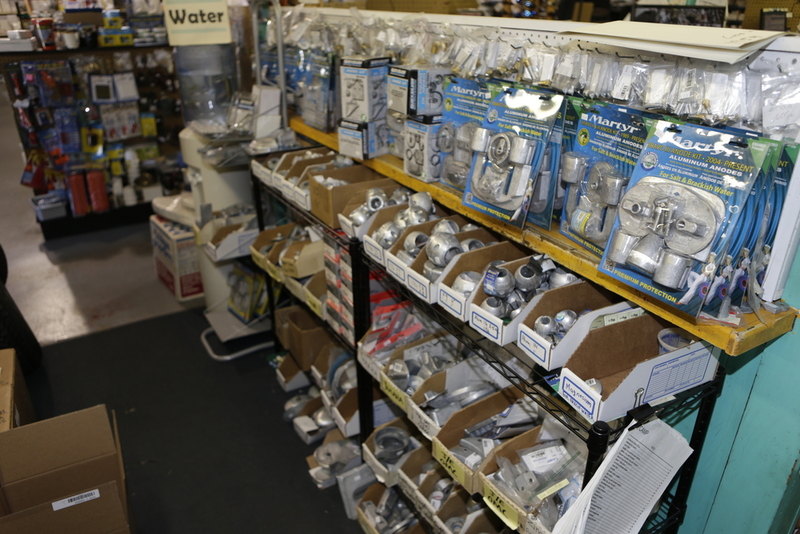 Great inventory & great prices on marine supplies, engine parts, & more! 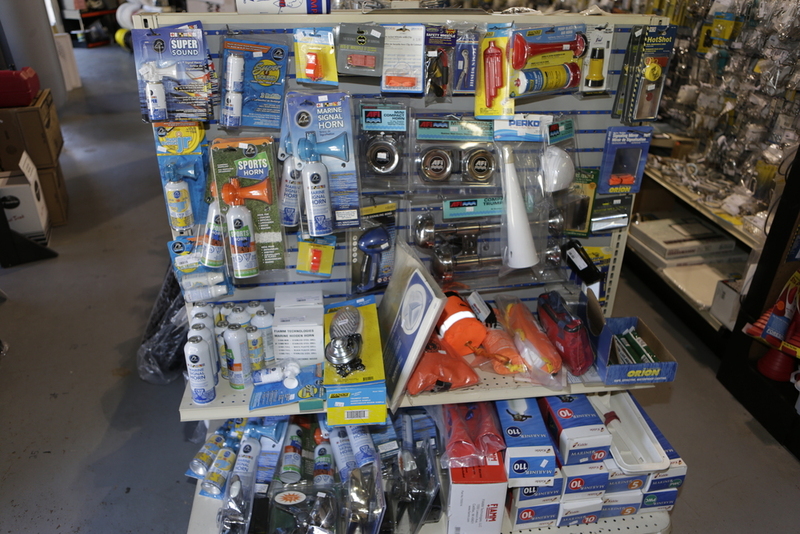 Give us a call for help with your boating needs. We help keep boating fun and affordable! *TroyBilt Snowblower sales, plus service on most other makes and models. We also have Roof Rakes!